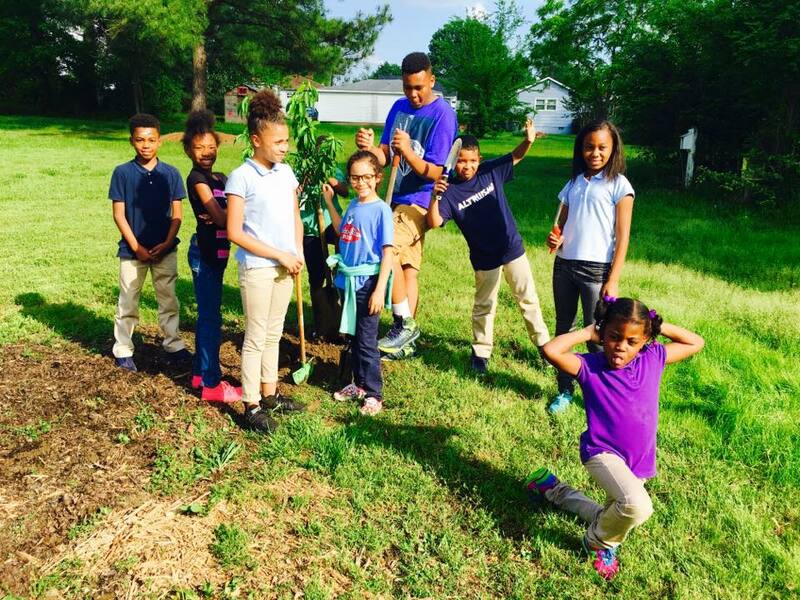 is a 501(c)(3) non-profit organization providing nature-based therapeutic and educational opportunities to enhance the wellness of the community and the environment. 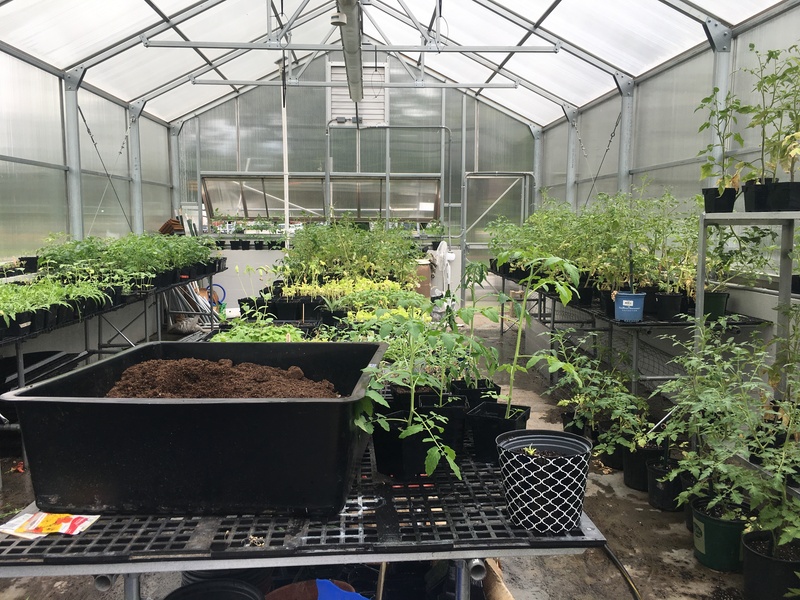 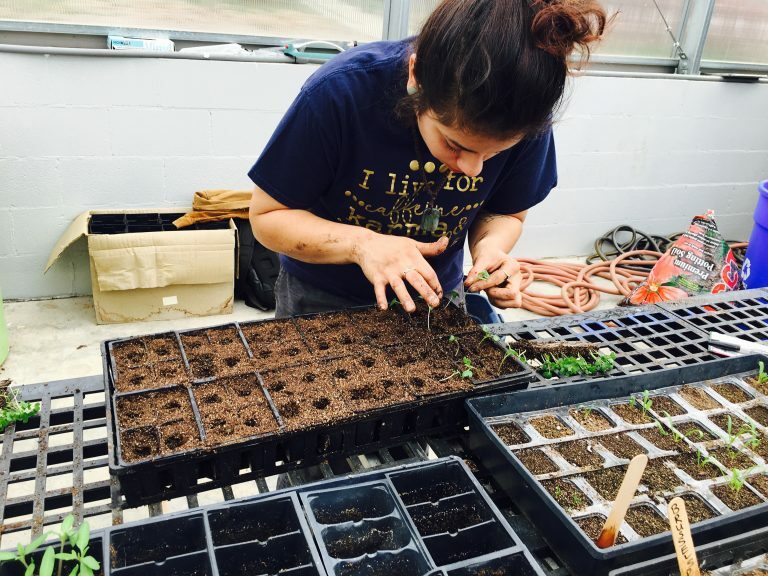 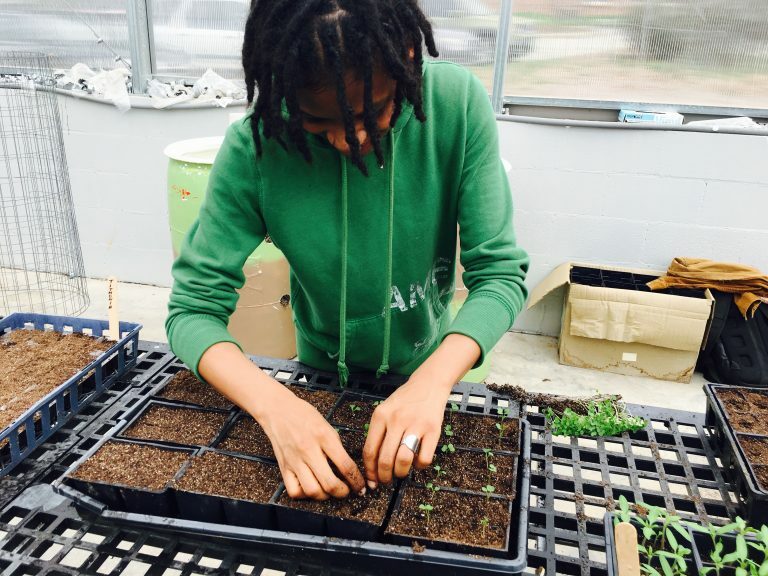 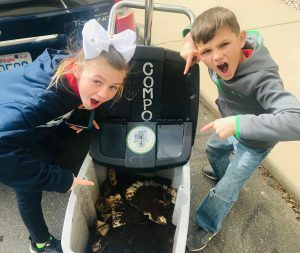 The Henderson Greenhouse Project began in Spring 2018 when Happy Roots partnered with Henderson Independent School to utilize their greenhouse to start plants for community gardens and to create a therapeutic and educational space for students. 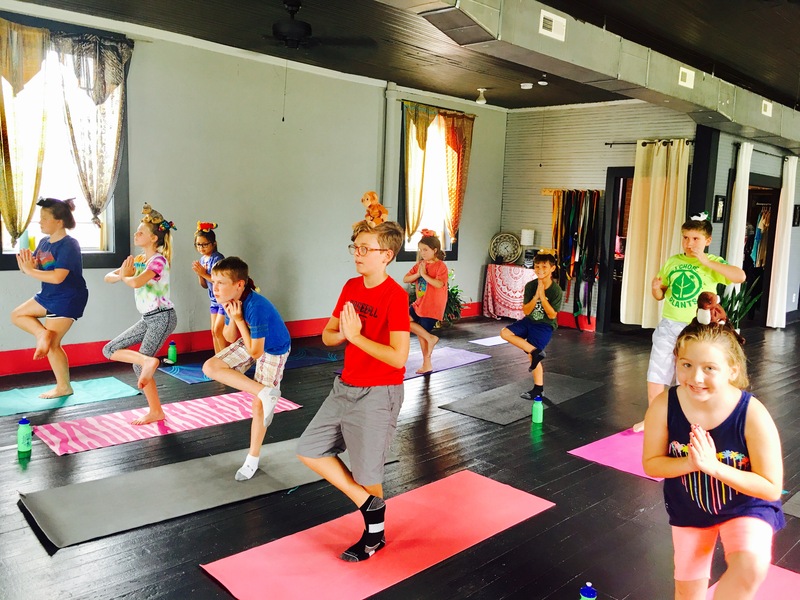 Henderson is an alternative learning program for grades 6-12 on N. Main Street near downtown Salisbury. 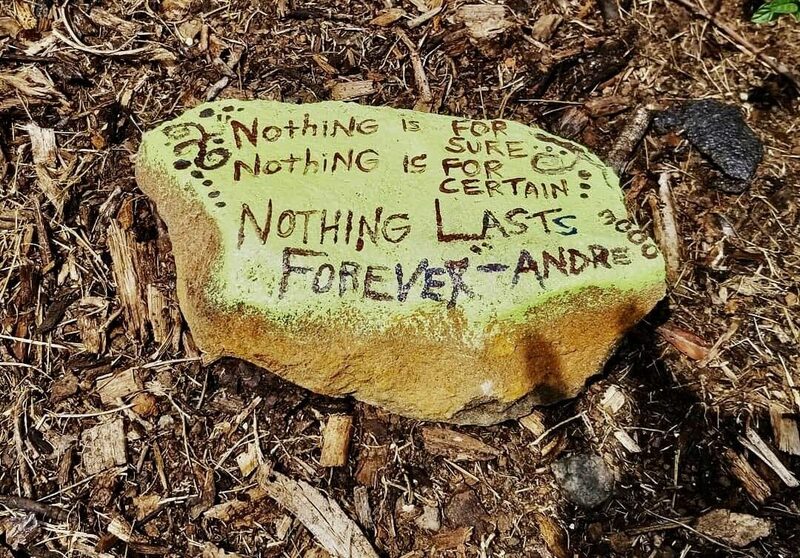 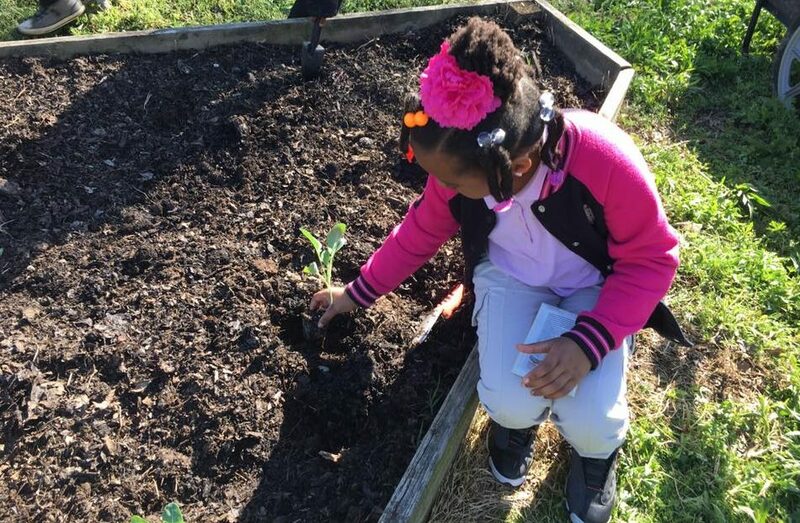 This year Happy Roots is working to expand outdoor gardens at Henderson, create consistent programming for students, offer education and gardening opportunities to the community and provide access to home-grown fresh produce in urban neighborhoods. 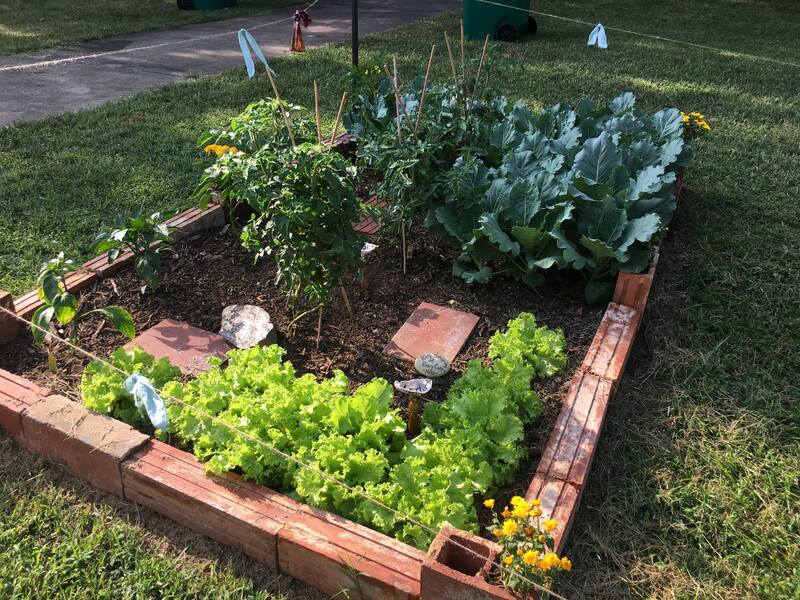 The “TOES” garden was started thanks to the Morehouse School of Medicine’s Healthy Communities Initiative Grant. 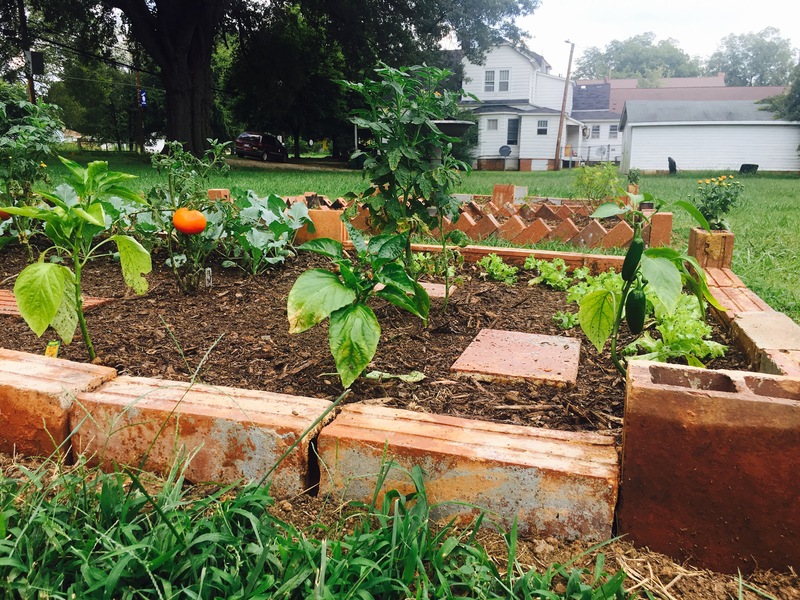 This garden was naturally constructed by ReWorked Acres using a solarization process and reclaimed bricks from a demolished house nearby. 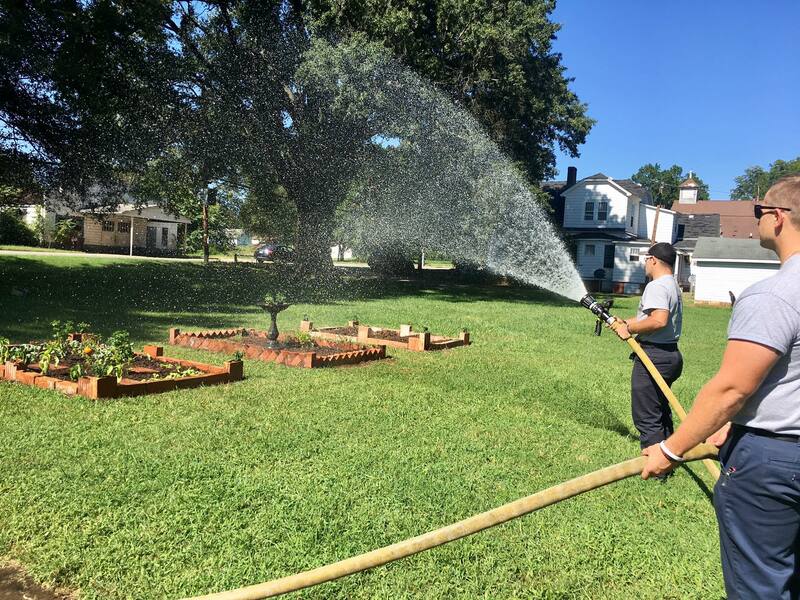 The Town of East Spencer Fire Department even help us water! 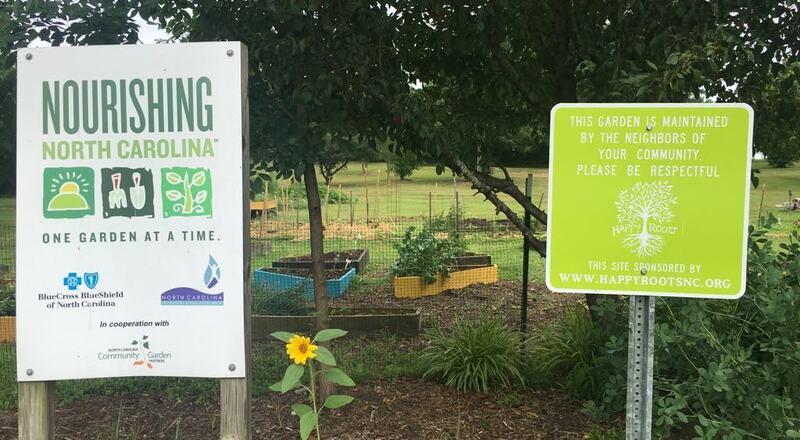 The produce in this garden is free to the public. Happy Roots and ReWorked will add on to this garden in quarterly stages. Happy Roots has partnered with Salisbury Parks & Recreation to revitalize the West End Community Park. 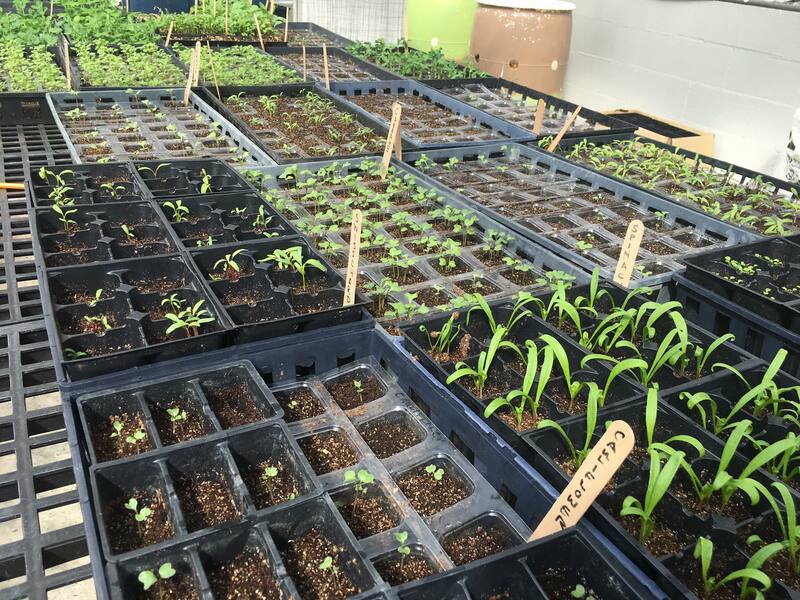 Here we have over 15 raised beds to work with. 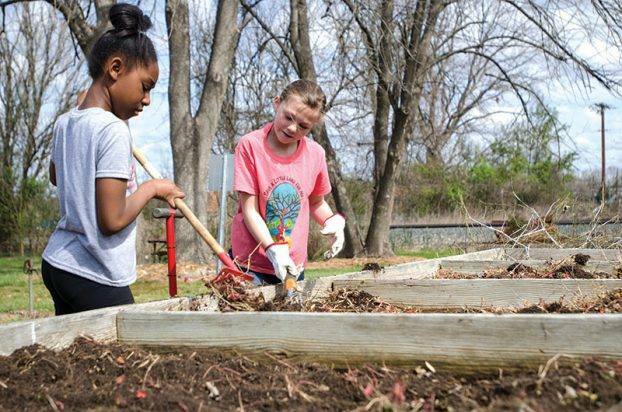 We also till plots and use different gardening techniques such as permaculture and hugelkultur. 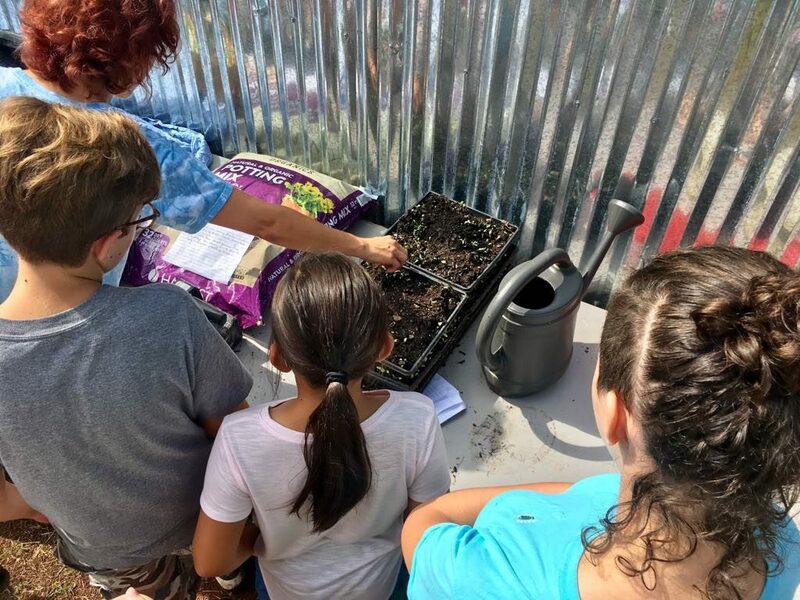 We have hosted the Miller Center After School group, a weekly “Garden Club”, Boy Scouts, and Timber Ridge Treatment Center groups here at the West End Community Garden. 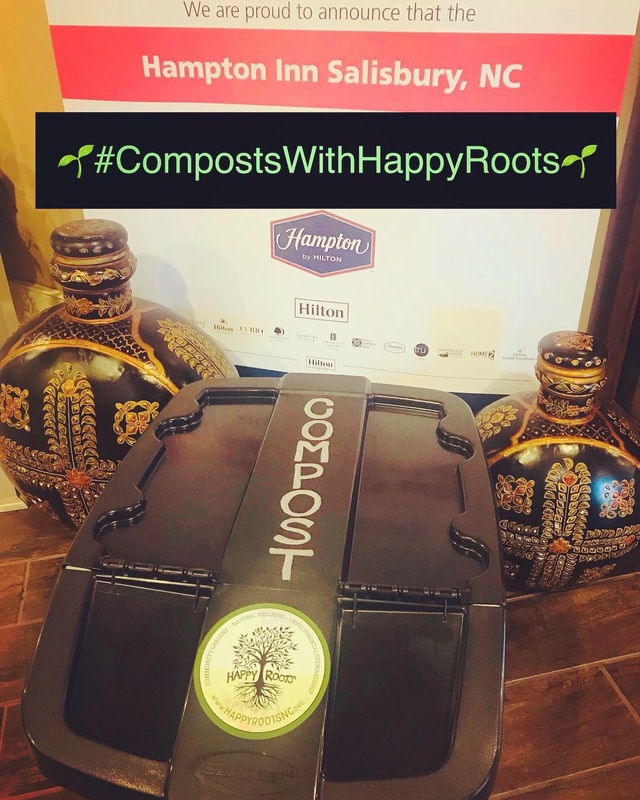 The Hampton Inn Salisbury asked Happy Roots to help them with an initiative to reduce food waste. Each week we pick up their used coffee grounds, compost them, and use them to enrich soil for our plants and gardens. 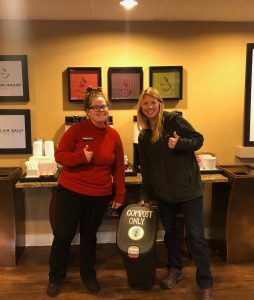 It’s a Win-Win-Win-Win! 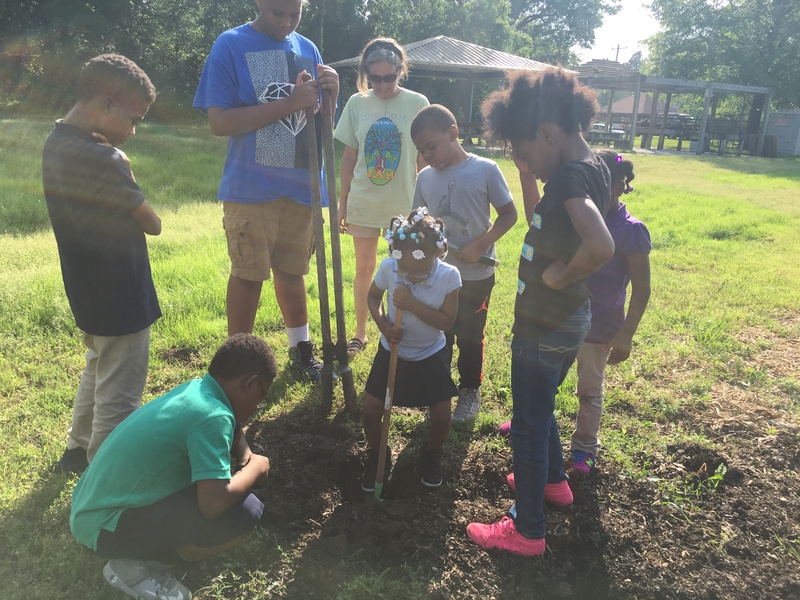 Since Happy Roots began in 2017, we’ve hosted lots of youth programs! 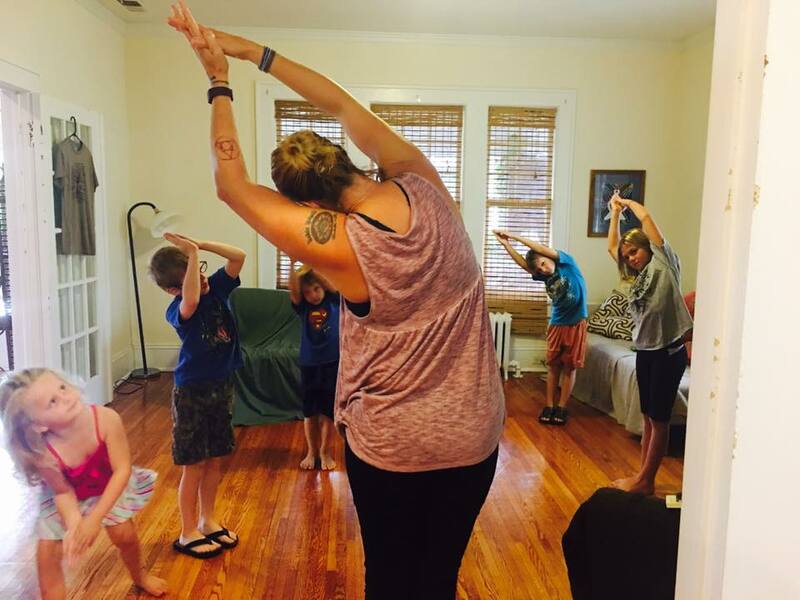 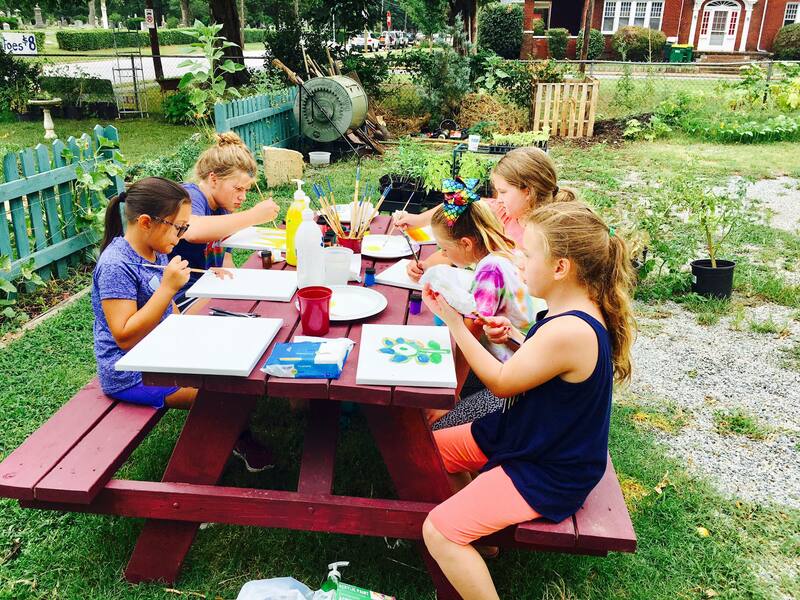 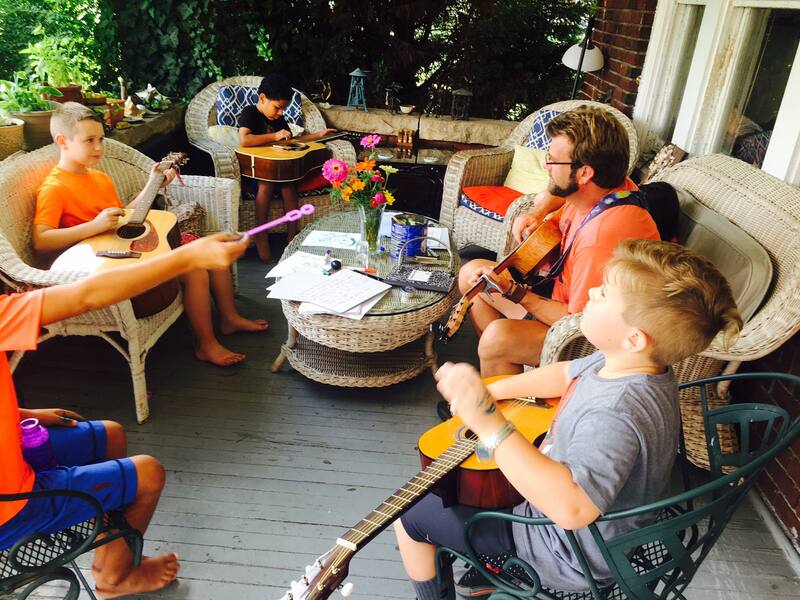 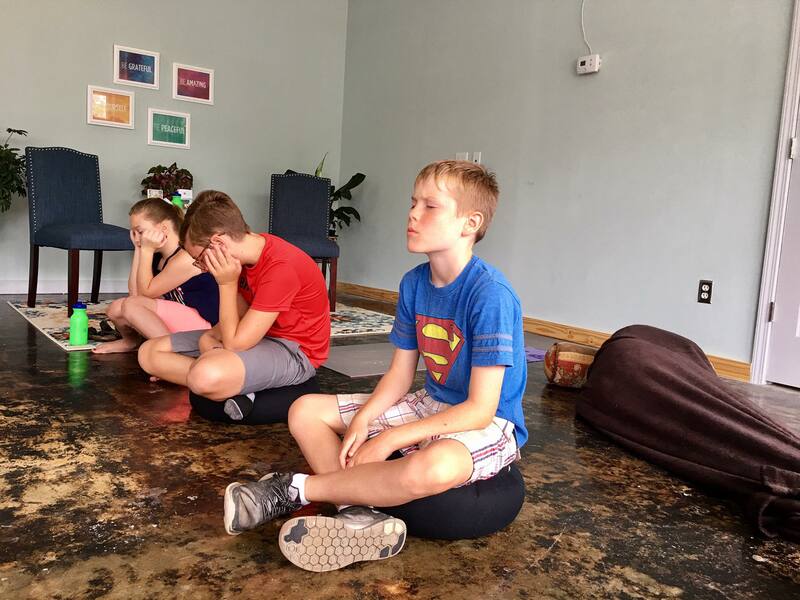 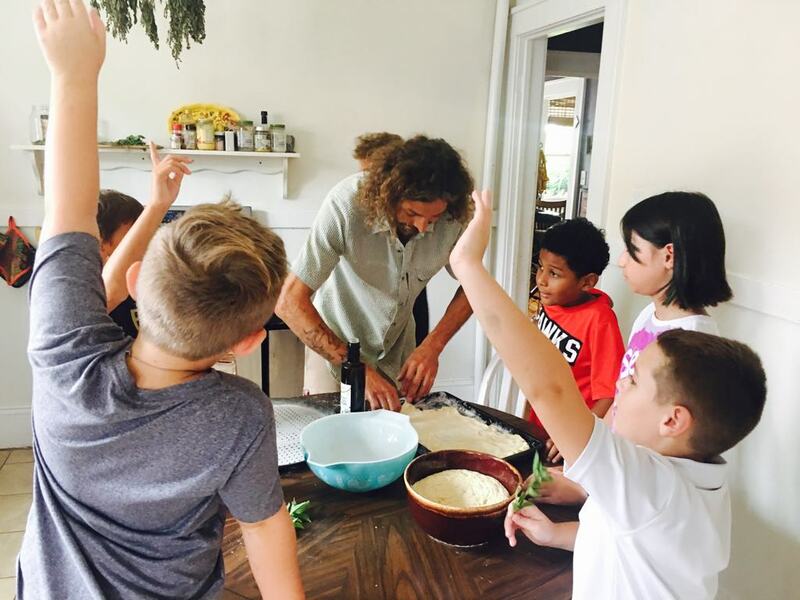 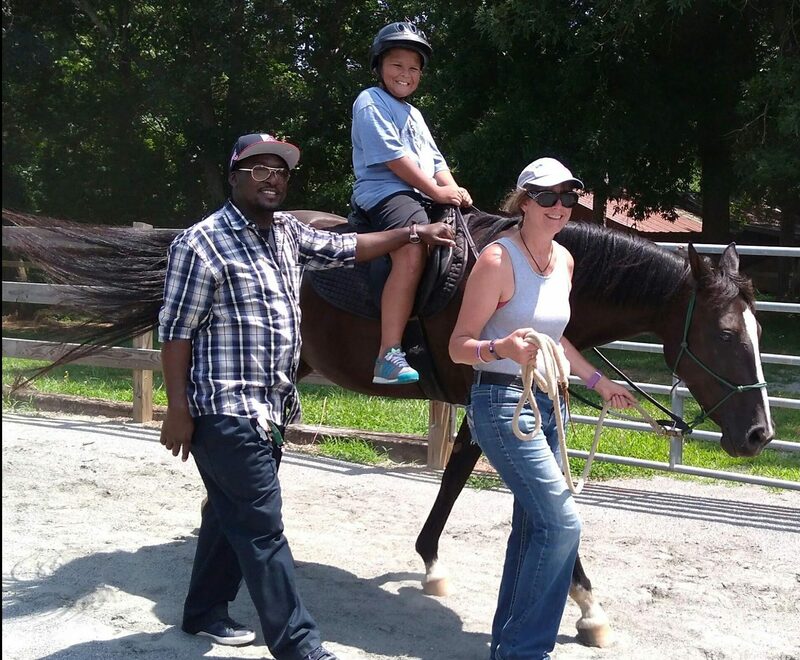 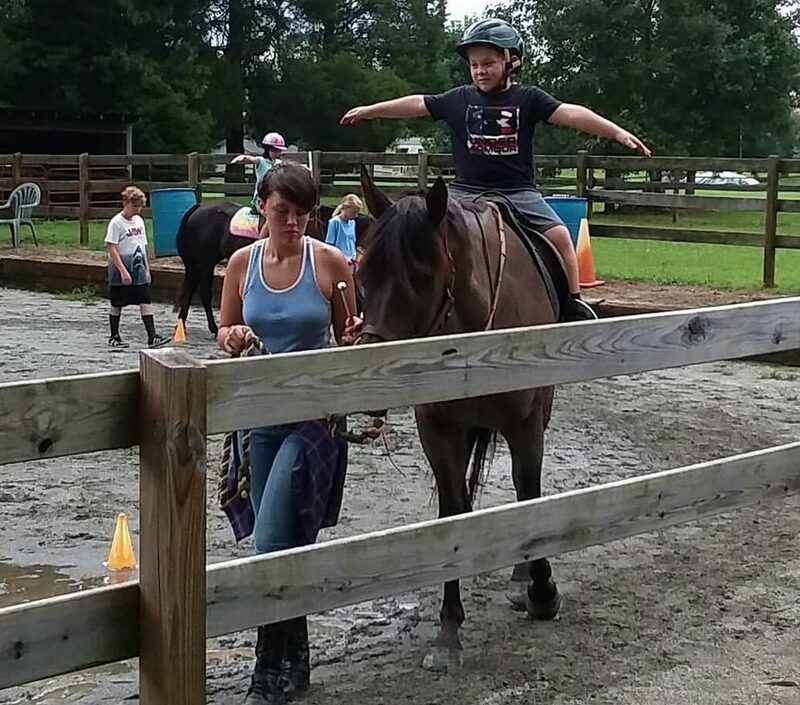 In our two seasons of summer camps, we learned how to practice yoga & mindfulness… we learned gardening, cooking & nutrition… we learned about farming & homesteading… music & art… and the kids favorite, horseback riding!! 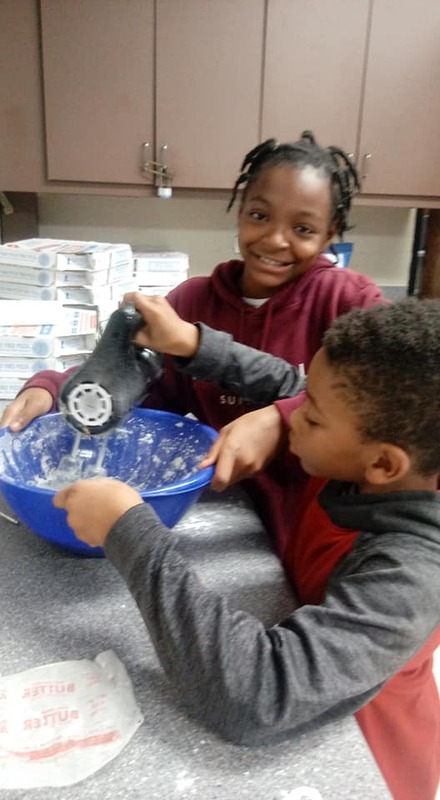 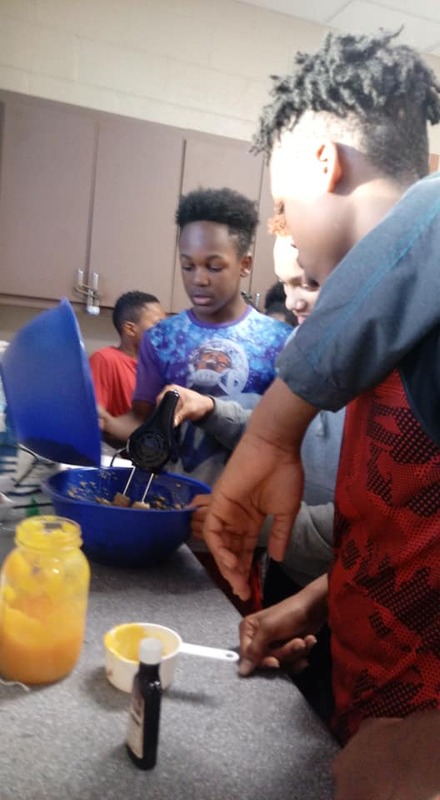 We have also hosted cooking classes with the after school group at the Miller Teen Center. 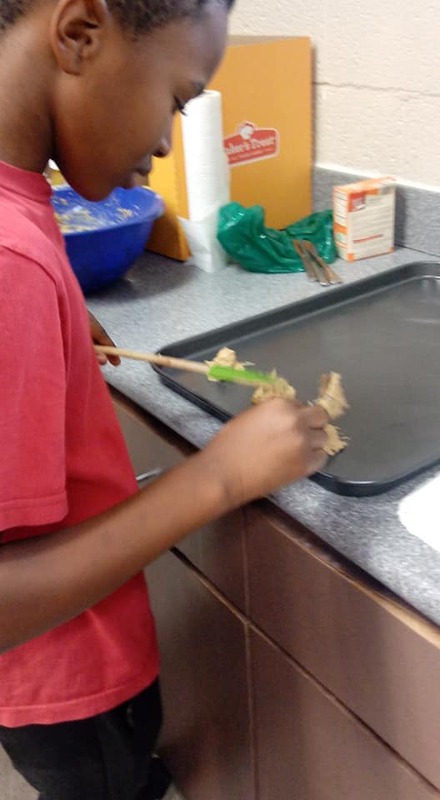 Definitely planning on lots more of these!